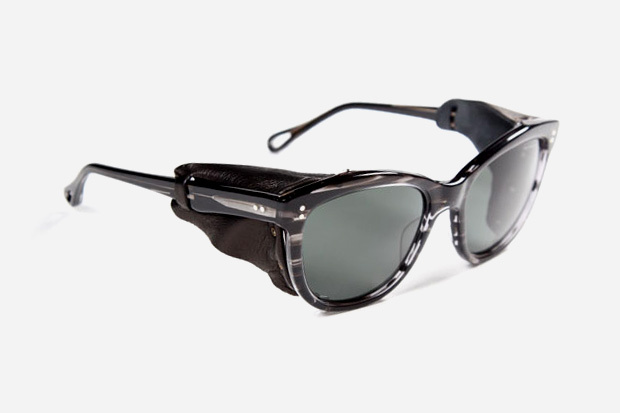 Once again collaborating with eyewear specialists Dita, visvim have designed this pair of sunglasses. As to be expected from a joint-venture between two premium labels, the lenses are high quality and sit neatly inside Dita’s much celebrated Zyle acetate frames. Available in either black or red, each colorway is given a contrasting effect.